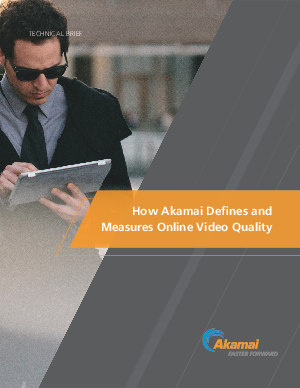 Video quality can be measured in multiple ways, but the primary metrics – playback reliability and image quality – are the most critical. Get these right, and content providers are on their way to winning the loyalty of online audiences and driving monetization. Get them wrong, and viewers will defect in a heartbeat. For live-streaming events, such as sports, where there’s can’t-miss fast action, the ante is raised even higher.